Home / Five Steez / MUSIC / Five Steez x Mordecai Feat. 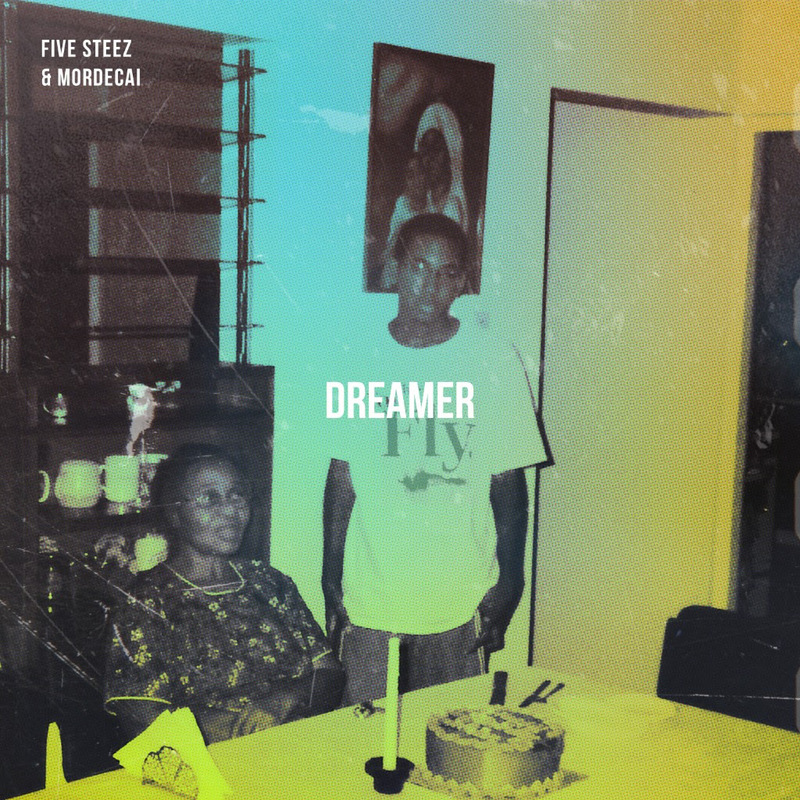 Shaq The MC "Dreamer"
Five Steez x Mordecai Feat. Shaq The MC "Dreamer"
Five Steez is not letting up. Following the releases of "True Original" and "Work," The Council rapper delivers the third offering from his upcoming joint album with Mordecai "Love N Art." On Dreamer, which has him reuniting with long-time collaborator Shaq The MC - Five aims to inspire as he reflects on his humble beginnings. "Since a little kid, wished to be fly/ Here's what I did, start to get high," Steez croons on the song's hook. "It's hard where I live, just to get by (I survive)/ So my all I give, just to survivesurvive." According to Five Steez, Shaq The MC is the only featured artist on Love N Art, which is scheduled to arrive next year.